This post is authored by Meet Bhagdev. We are delighted to share the full release of the Microsoft ODBC Driver 13 for Linux – (Ubuntu, RedHat and SUSE). 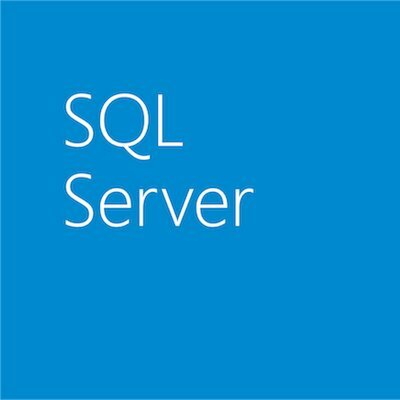 The new driver enables access to SQL Server, Azure SQL Database and Azure SQL DW from any C/C++ application on Linux. Note: Packages for SQL Server command line tools will be available soon. The above mentioned packages only install the ODBC Driver for SQL Server that enable connectivity from any C/C++ application. If you installed the driver using the manual instructions, you will have to manually uninstall the ODBC Driver and the unixODBC Driver Manager to use the deb/rpm packages. If you have any questions on how to manually uninstall, feel free to leave a comment below. Please fill bugs/questions/issues on our issues page. We welcome contributions/questions/issues of any kind. Happy programming! Please take this survey to help prioritize features and scenarios for the next release of the ODBC Driver for Linux. Going forward we plan to expand SQL Server 16 Feature Support (example: Always Encrypted), improve test coverage, and fix bugs reported on our issues page. Please stay tuned for upcoming releases that will have additional feature support and bug fixes. This applies to our wide range of client drivers including PHP 7.0, Node.js, JDBC and ADO.NET which are already available.